Celebrities Entertainment Music Musician Is Falz The Bahd Guy The New Fela Anikulapo Kuti? 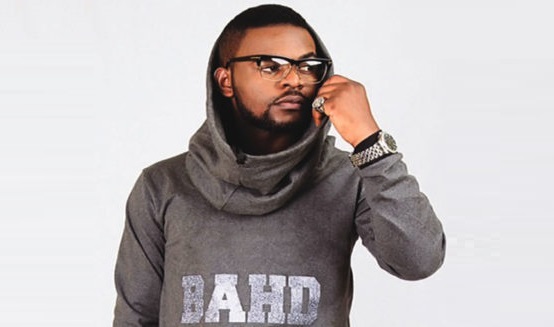 Nigerian rapper and songwriter, Falz has been likened to the late Nigerian music legend, Fela Kuti over songs like "This is Nigeria", and "Talk" which are known sensitive songs that voice out about the government and the present state of the country. The late Afrobeat icon, Fela Anikulapo Kuti had social sensitive songs like "Beast of No Nation", "Army Arrangement". According to the Nigerian online media, 36Naija.com, Falz is doing a great job by sensitizing Nigerians with his songs at a period when other musicians are after commercial success but however, Falz should not be compared or rated above Fela Kuti.